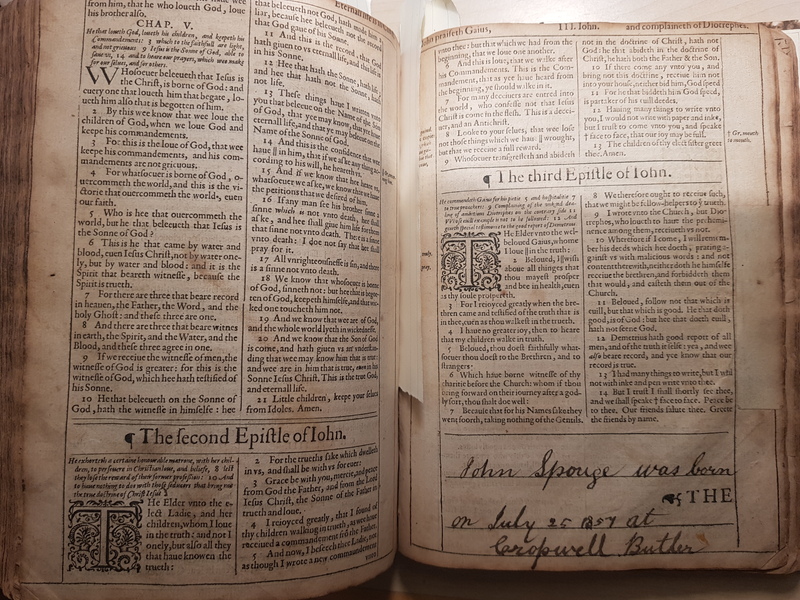 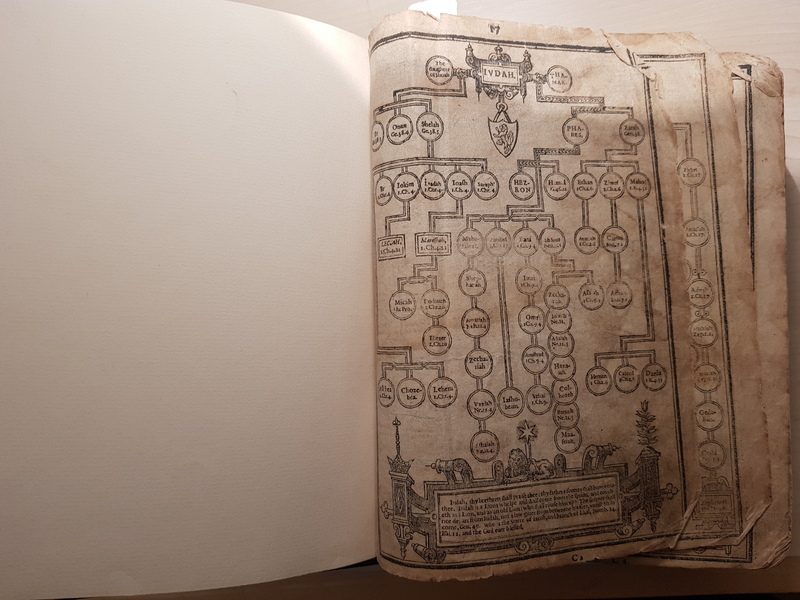 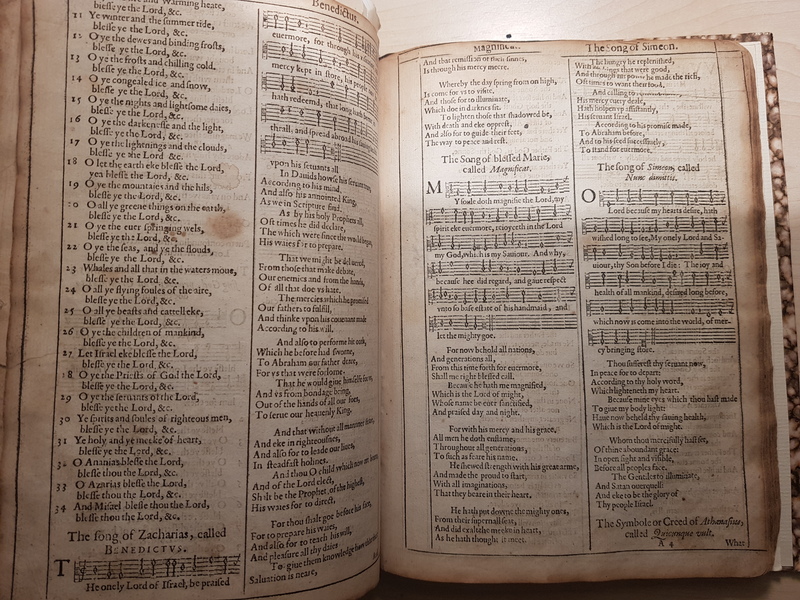 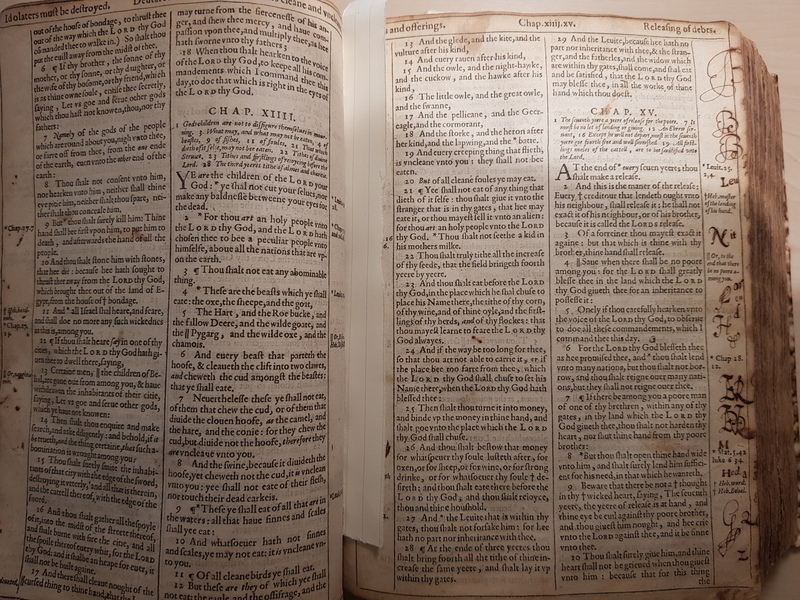 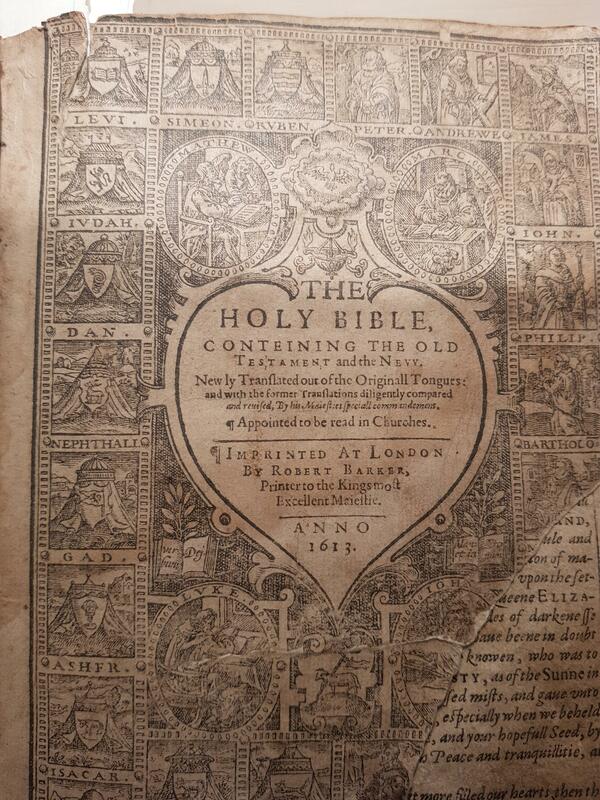 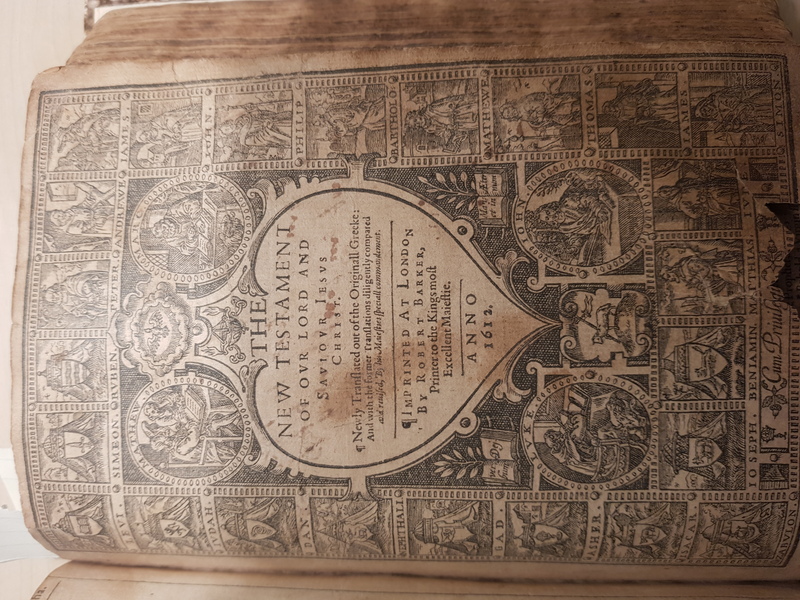 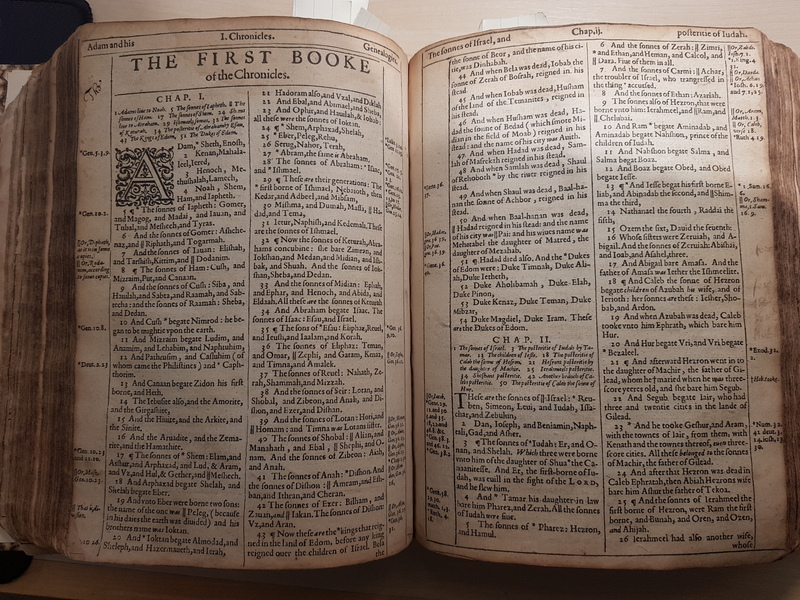 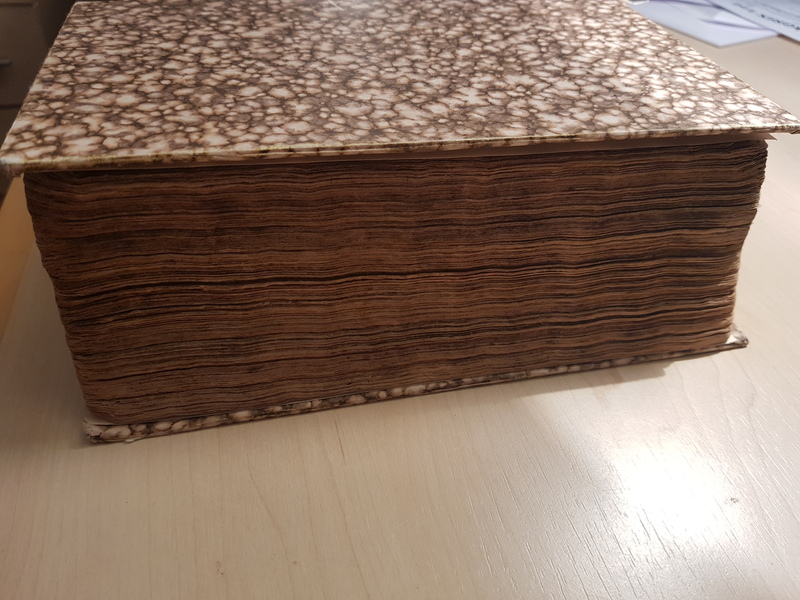 I have Holy Bible Imprinted at London by Robert Barker 1613-(1611), covers is replaced with new ones. 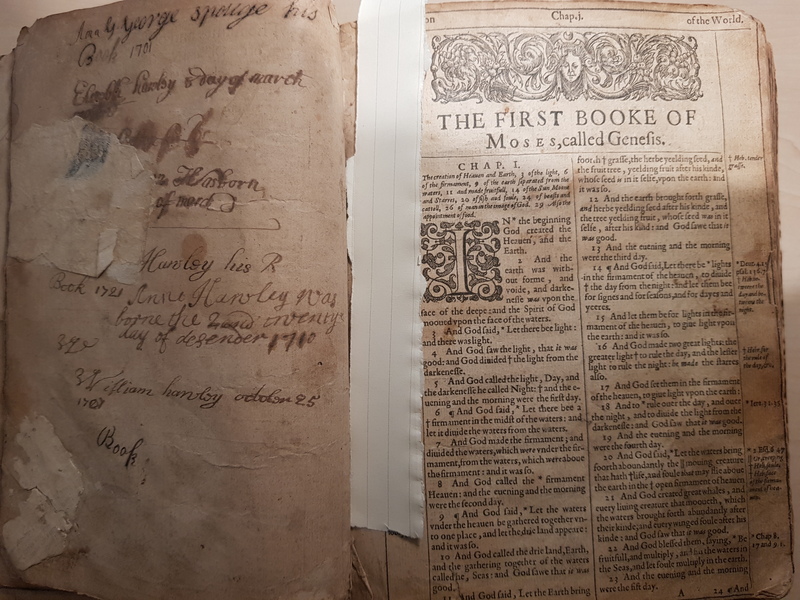 Some pages have tears and age damage. 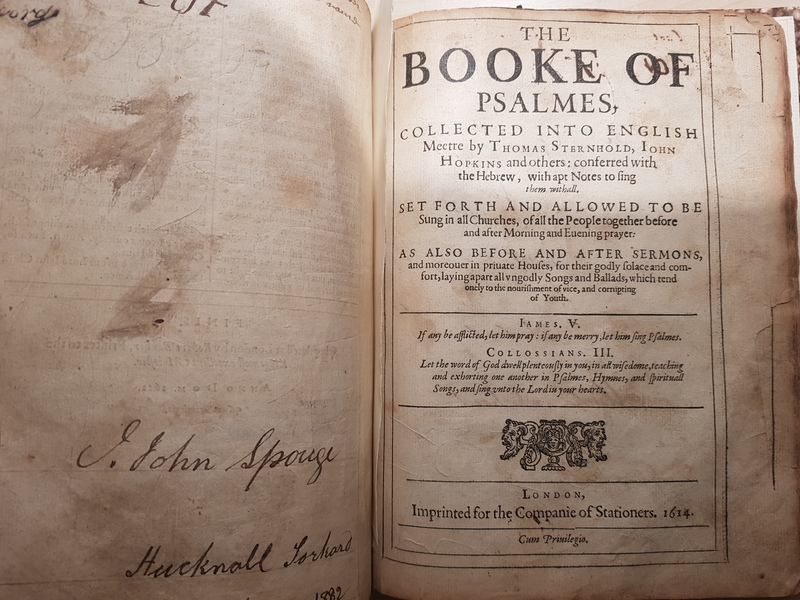 Just want to find out how much that book is worth.